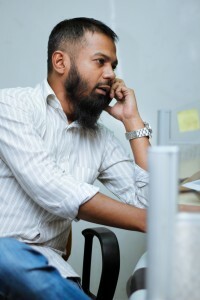 Taufique Ahmed has been working at Channel i, Bangladesh’s leading private satellite TV channel, since 2003. Currently, Taufique is Manager of Program Development in the News & Current Affairs department at Channel i, which was launched in 1999. 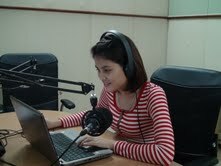 His tasks include responding to viewers’ questions, comments and/or complaints regarding news programming and scheduling. He also monitors and supervises social media in the Development Journalism department – and blogs regularly in Bengali and English. In this installment of our Journalists@Work series, we talked to Ljubomir (Leo) Gatdula, a TV producer and reporter from the Philippines. Leo participated in two DW Akademie workshops in 2009, which both dealt with online journalism and web 2.0. The first one was held in Macau, the follow-up workshop took place in Bonn, Germany. These days, Leo works for People’s Television, which is owned by the Philippine government. 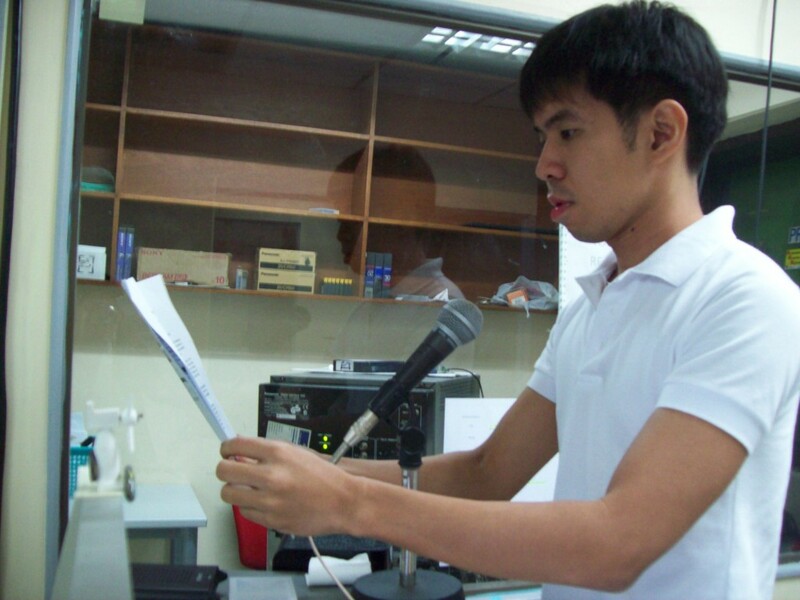 In this blog post, he gives us some insight into his work as a journalist in the Philippines. In Indonesia, like in many Asian countries, the production of palm oil is a contentious issue. On the one hand, palm oil plantations and the palm oil industry create jobs and income. On the other hand, there are controversial land issues involved. Environmentalists criticize the disastrous effects huge palm oil plantations have on biodiversity. The media can play a decisive role in structuring the debate and making arguments more transparent for the public. In Indonesia, one of the key players in this debate is the NGO SAWIT Watch Indonesia. Its Programme Director Rahmawati Retno Winarni discussed the relationship between the Indonesian media and organizations representing parts of civil society with DW Akademie’s Patrick Leusch. This interview was recorded in front of a live audience during this year’s European Development Days in Brussels. 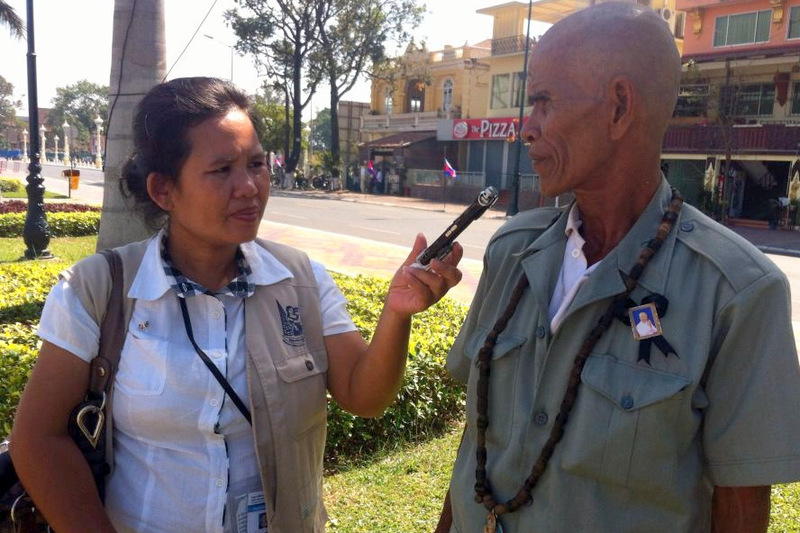 At the European Development Days, DW Akademie presented interviews and debates with representatives from politics, media and international development organizations. Each interview touched on a different aspect of media development. Organized by the European Commission, the European Development Days is Europe’s premier forum on international affairs and development cooperation. This year, the international conference focused on food security, inclusive growth and engaging the private sector for development. DW Akademie interviews and debates held at the conference are available on our homepage, as well as over Vimeo and Facebook. How active are Islamist groups in Sri Lanka? Could they have launched multiple, well-coordinated terrorist attacks in different parts of the country without the support of global jihadist organizations? DW analyzes. The Sri Lankan government says a local Islamist group is behind a series of bomb attacks. The blasts on Sunday across the country killed hundreds and injured many more.